Supplies are essential to our success. Please ask your child how their paper, glue, and pencil supply is holding up. Check on their organization by asking if they know where to find something. They are more likely to follow through on tasks if their tools are easily found. 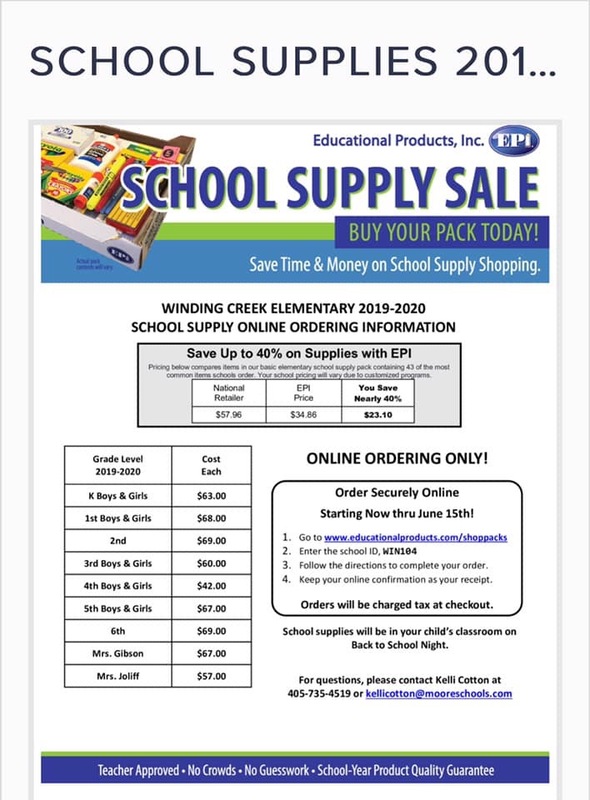 Please click here to order school supplies for your student. 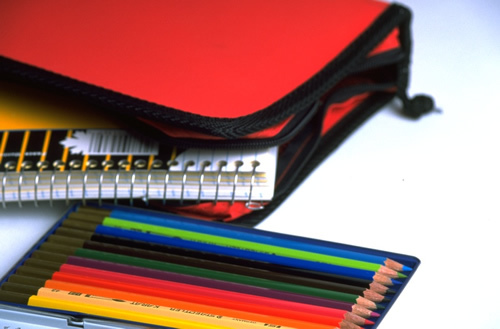 Please put your name on personal items such as coats and backpacks.